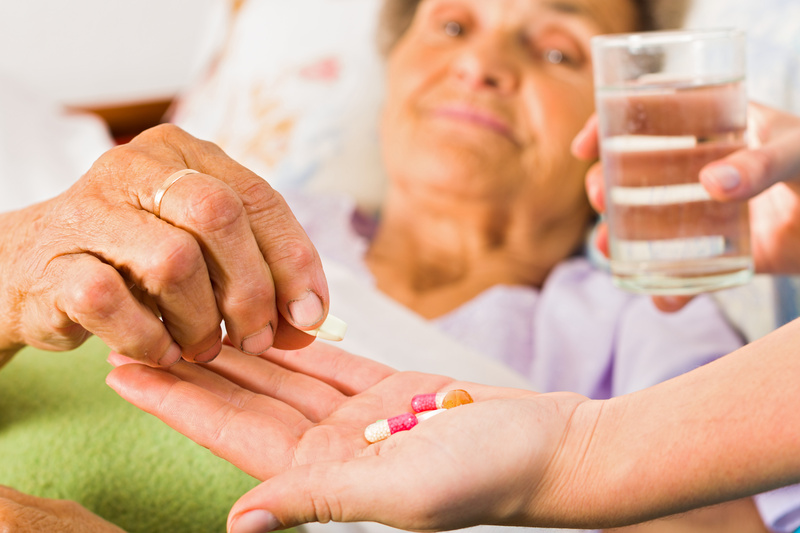 Park Shore Pharmacon offers customized long-term care pharmacy services to facility-partners throughout Florida. 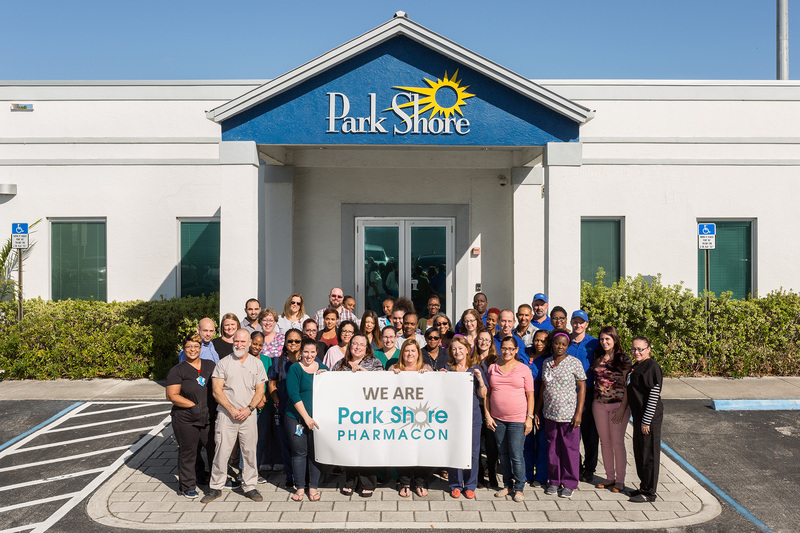 Park Shore is a one-stop healthcare resource offering medication services, consumable medical supplies and durable medical equipment to its patients and facility-partners. 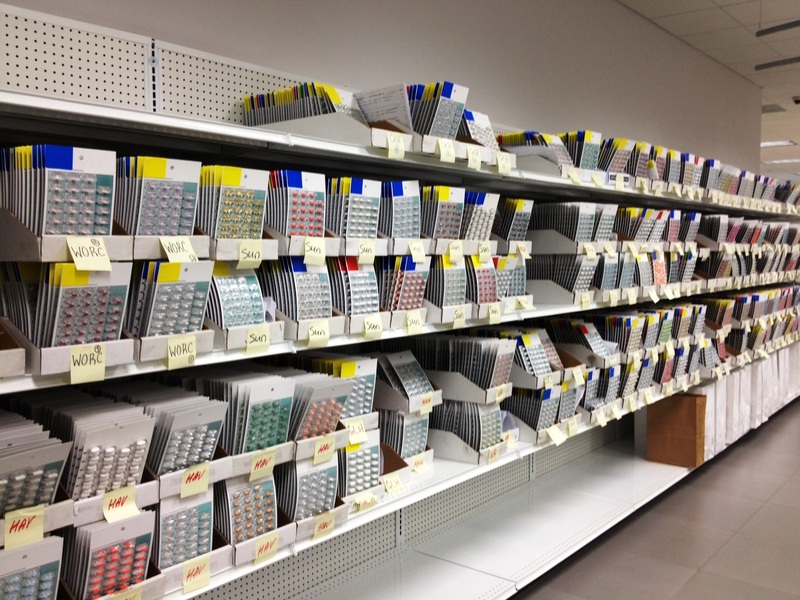 Let us create a program with you! 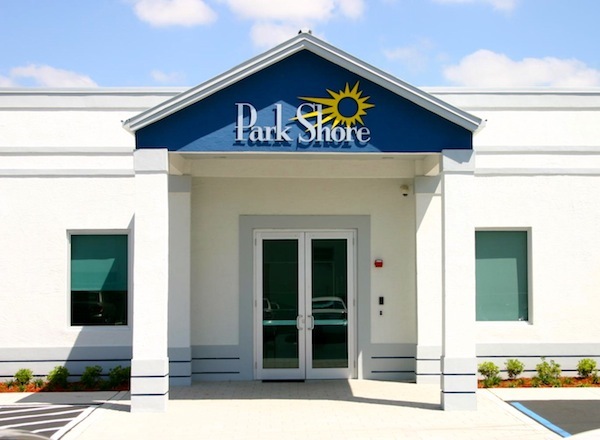 Want To Start With PARK SHORE Services?